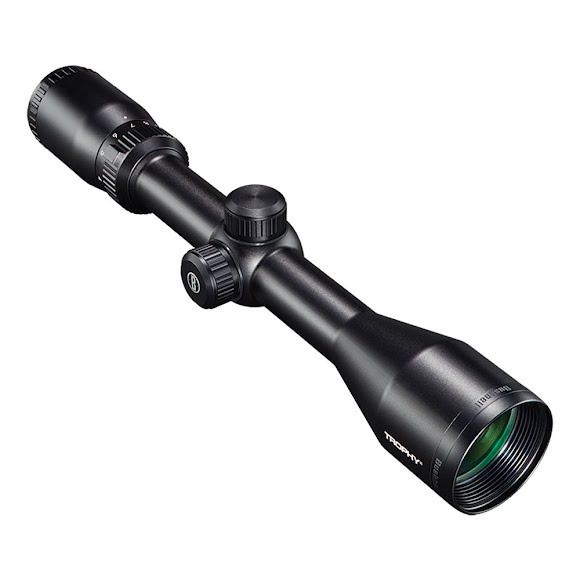 Bushnell's most versatile, all-around big game hunting scope. Bushnell&apos;s most versatile, all-around big game hunting scope. Products are O-ring sealed and nitrogen purged for total waterproof and fogproof protection. These models can withstand complete immersion in water and stay dry inside. The interior optical surfaces wonâ€™t fog due to rapid temperature change or humidity.